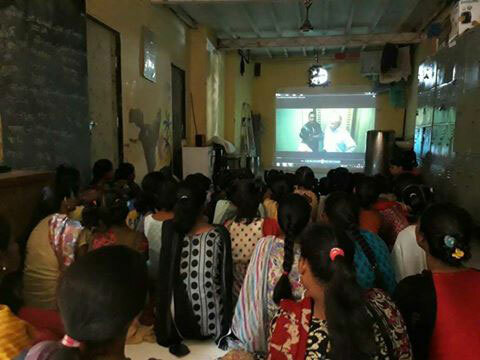 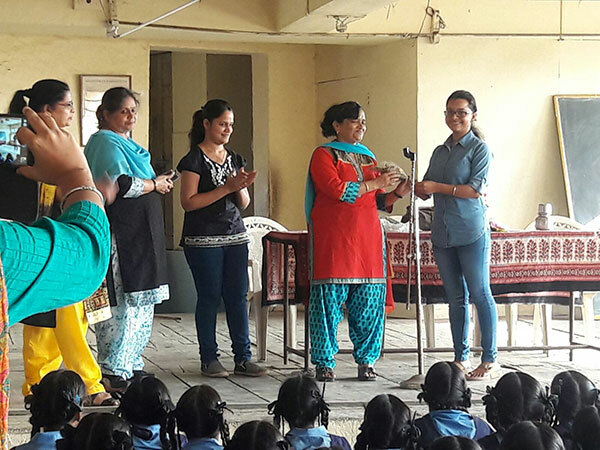 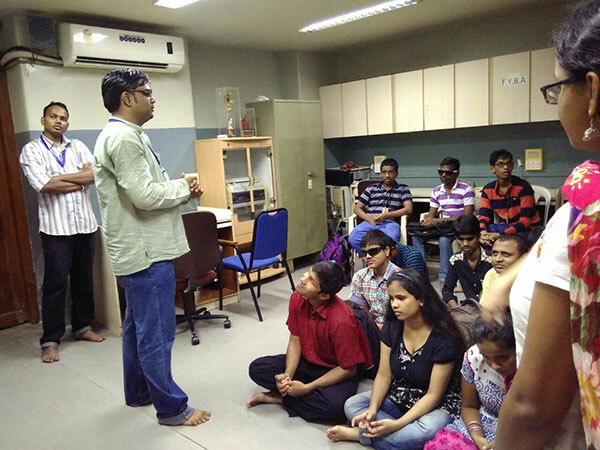 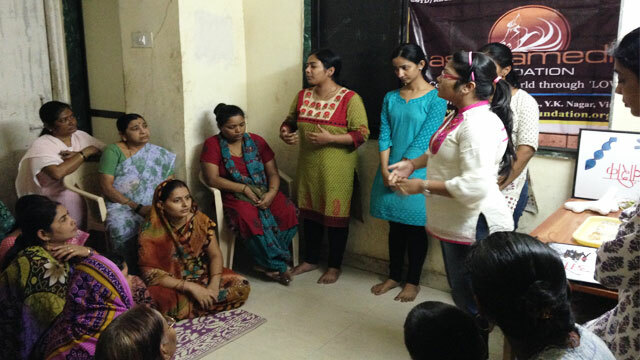 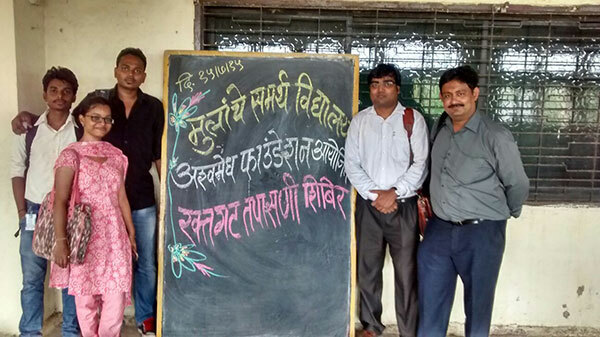 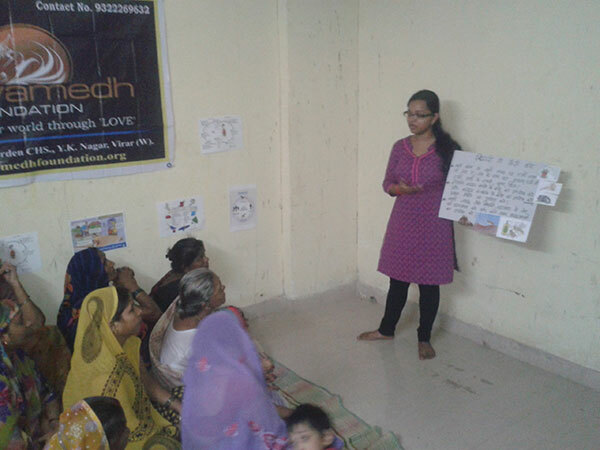 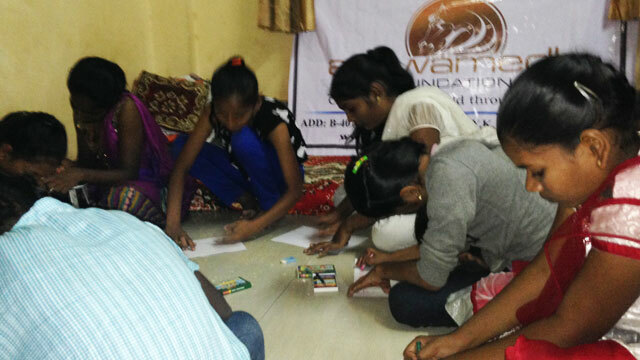 Project Aakar : Project Aakaar is basically ‘Personality Development Course’ by Ashwamedh Foundation. 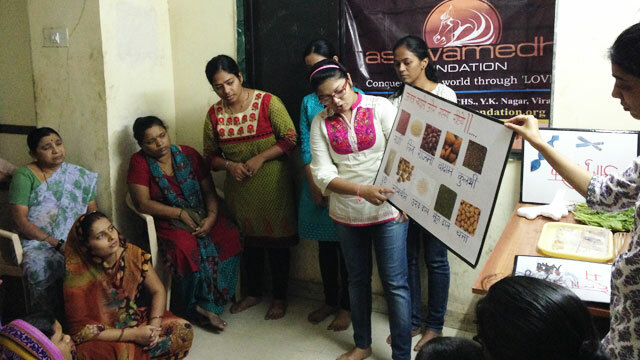 We focus on Std. 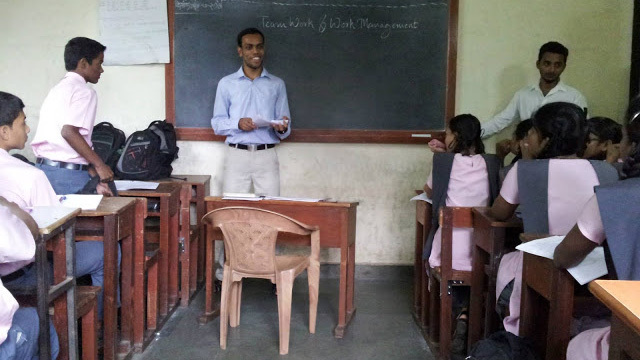 8 to 10th for this Certificate Course. 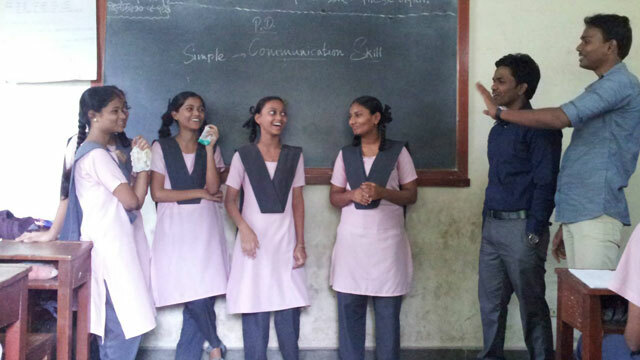 More emphasis is given to Value Education, Communication Skills etc. 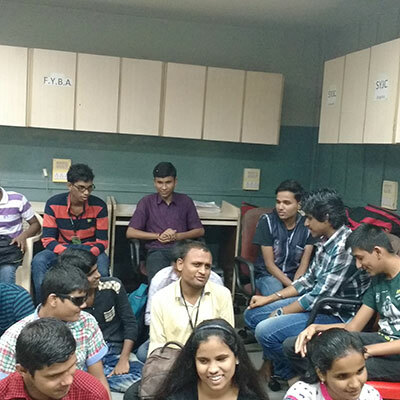 Other than these we cover Time Management, Stress Management, Yoga and other aspects of Personality Development. 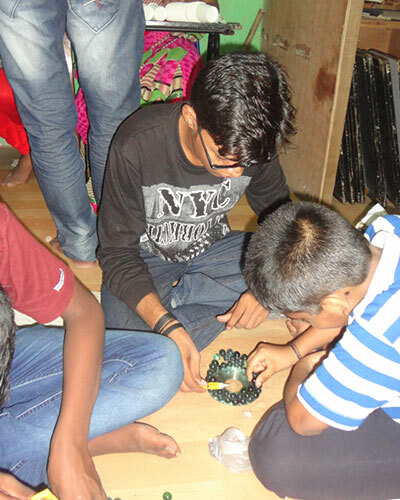 Project Ankur : Project Ankur as the name suggests believe in ‘catch them young’ concept. 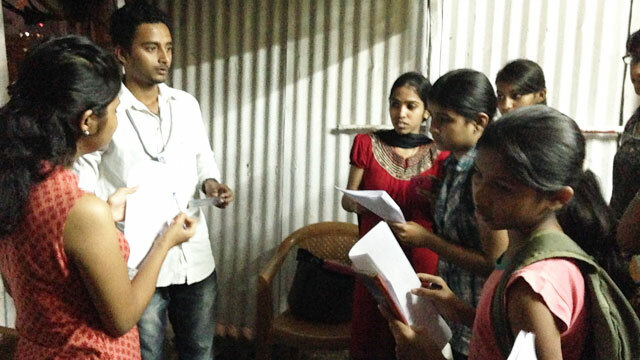 We believe that the foundation of Students should be build well before they enter Std. 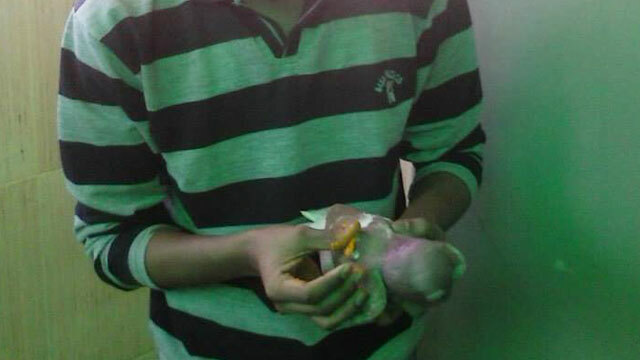 8th. 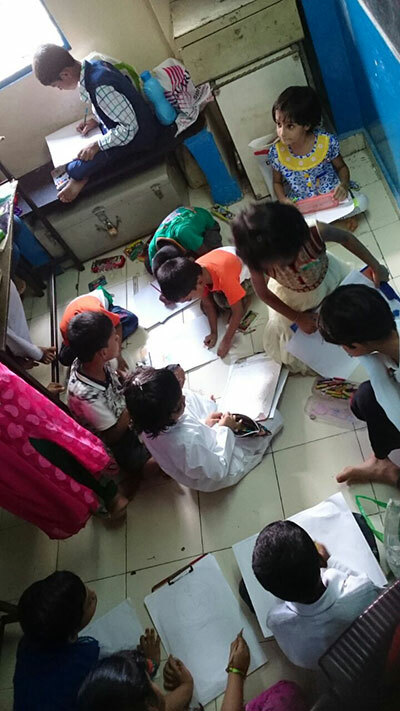 Career Guidance : Children from the weak economical background do not have access to expensive mentor ship or career guidance coaching. 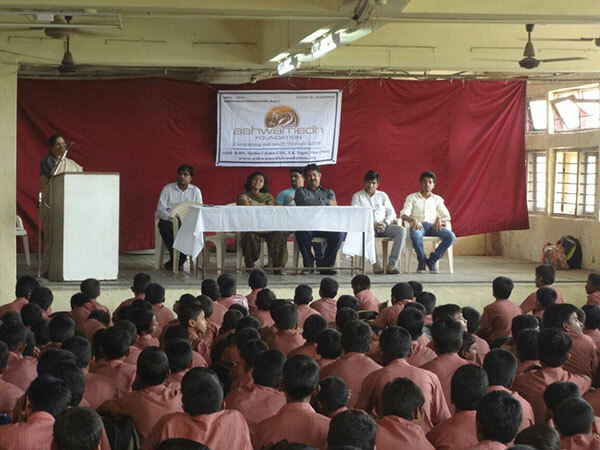 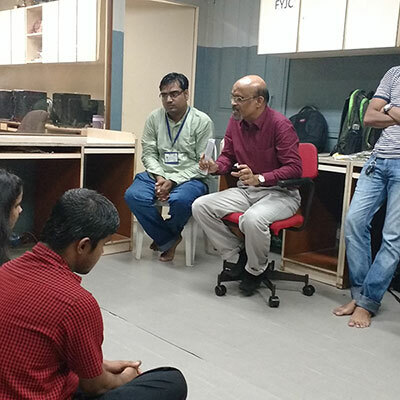 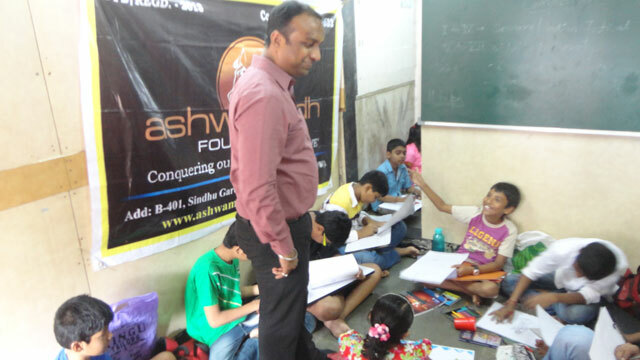 Hence Ashwamedh Foundation arranges career guidance seminar with experts on regular intervals. 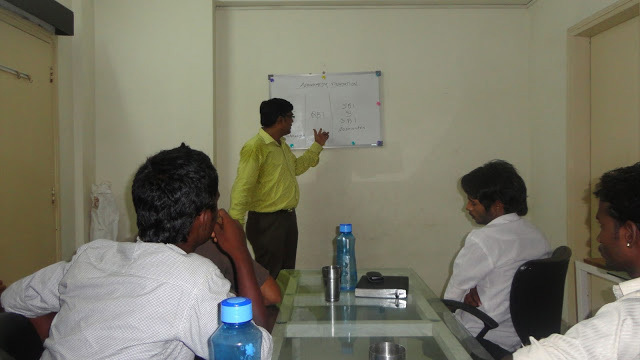 Certificate Courses : To increase the weight age of the resume. 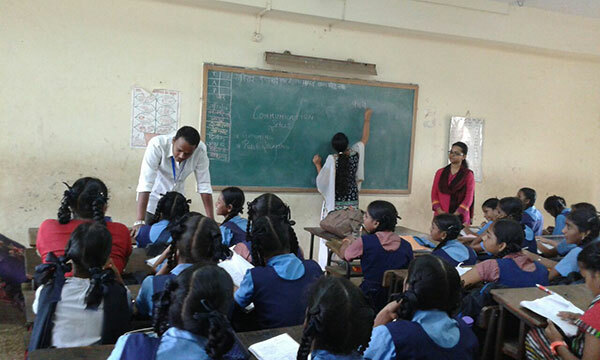 Students need to have certification in subjects / skills which are curricular in nature. 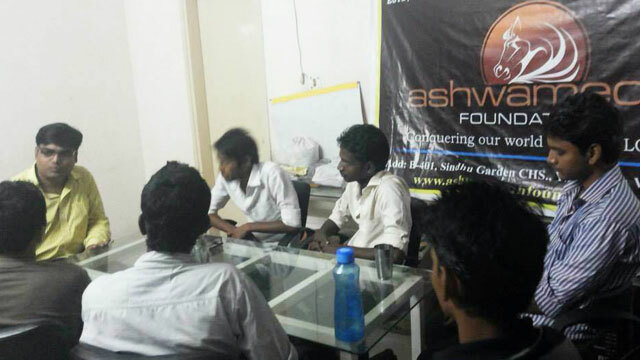 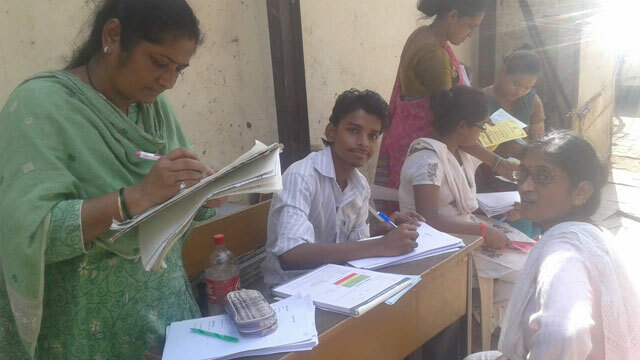 Ashwamedh Foundation runs various certificate courses for students. 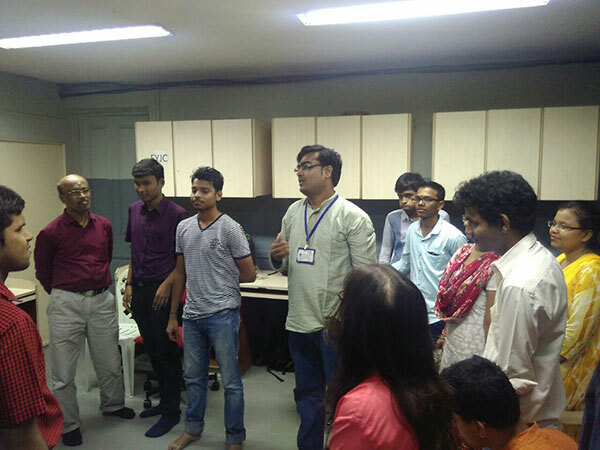 Competition : Competition are the platform were potential of an individual gets tested. 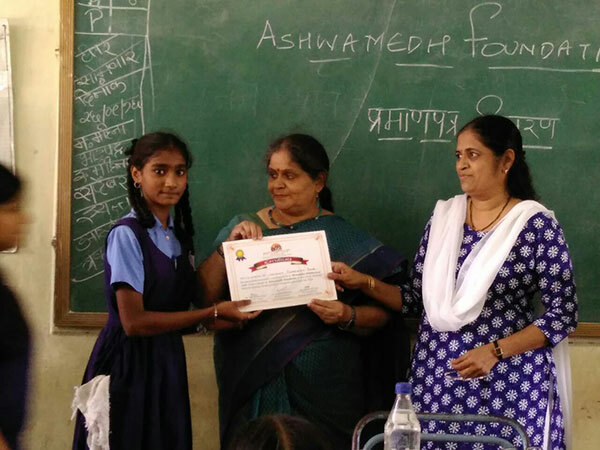 Hence Ashwamedh Foundation organized various academic and art related competition for students. 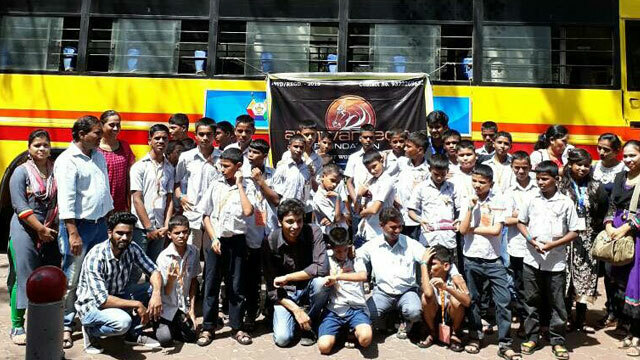 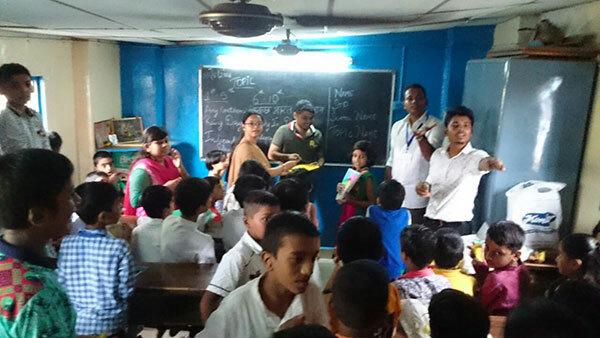 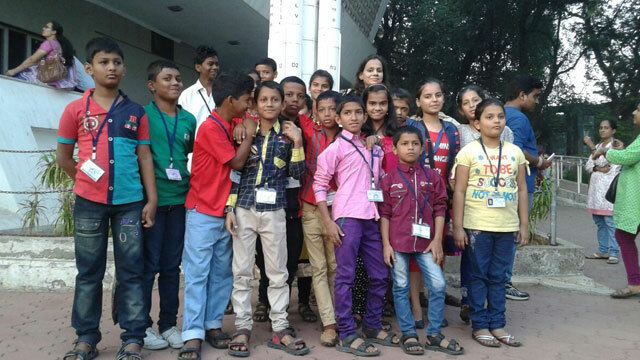 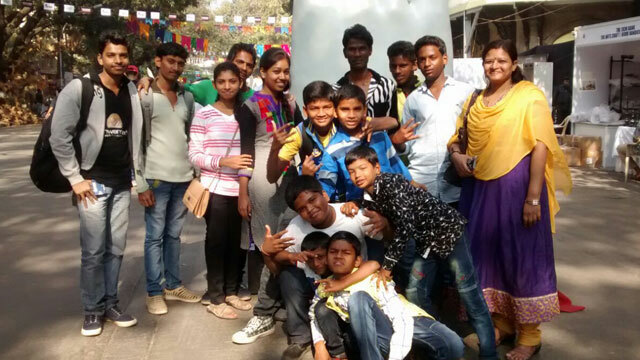 Educational Trip : Every Year Ashwamedh Foundation takes some under privilege children on educational trip. 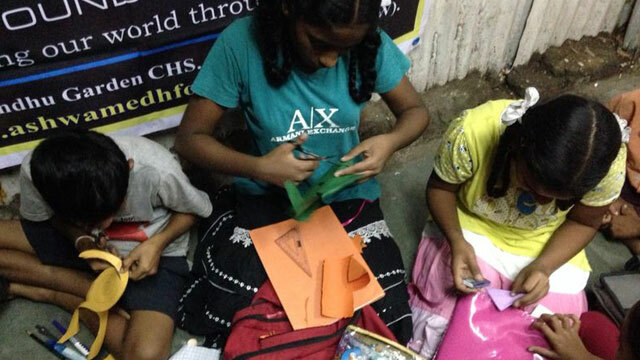 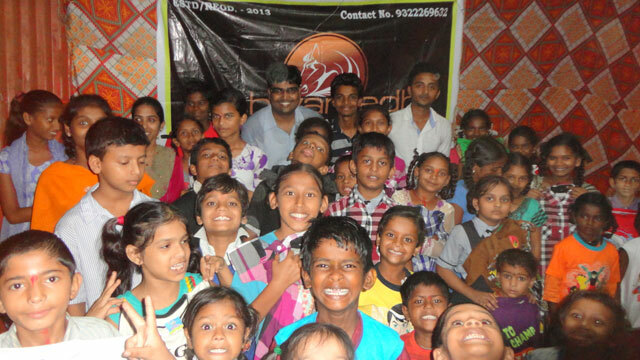 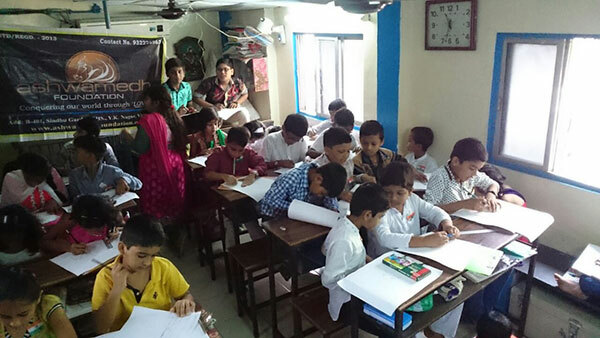 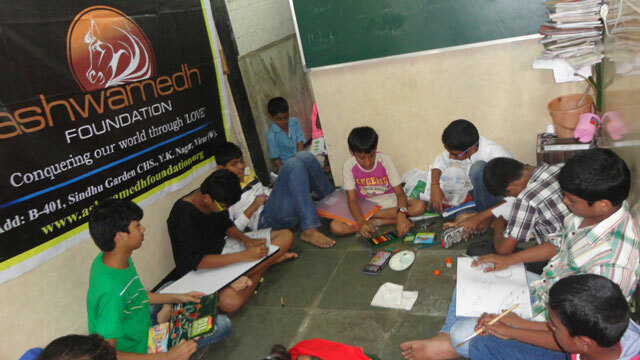 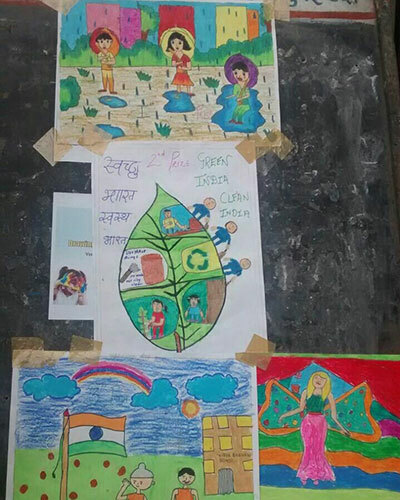 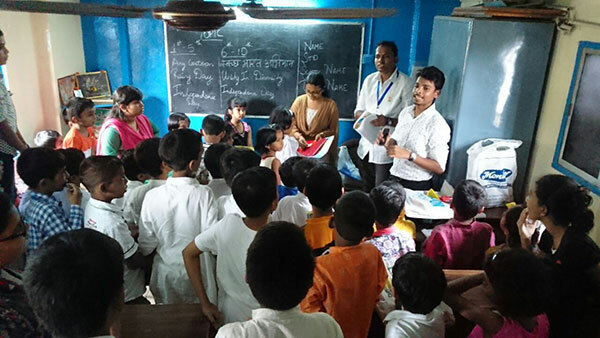 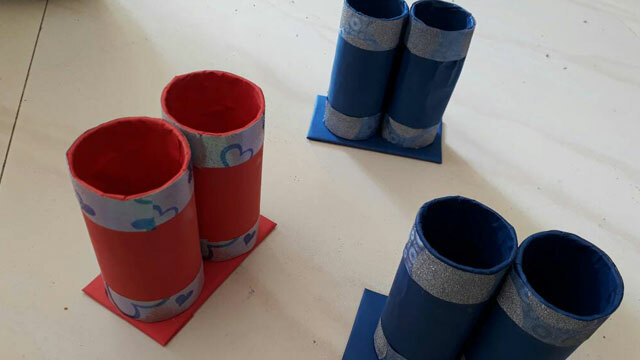 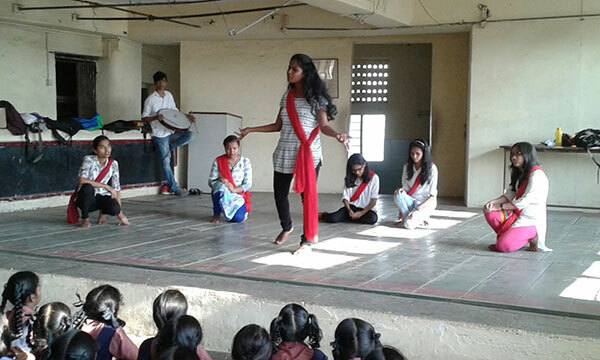 Workshops : Ashwamedh Foundation carries out different art, culture activities and workshop for children. 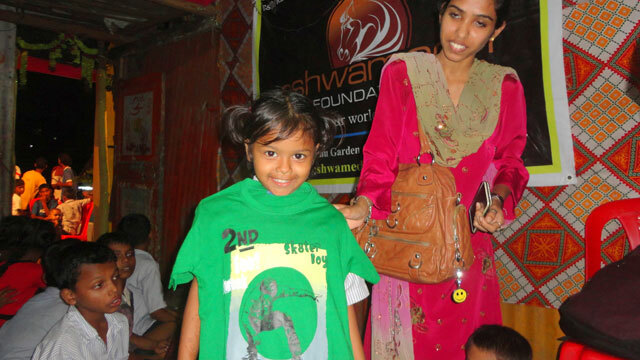 Ashwamedh Foundation strive to be premier not for profit. 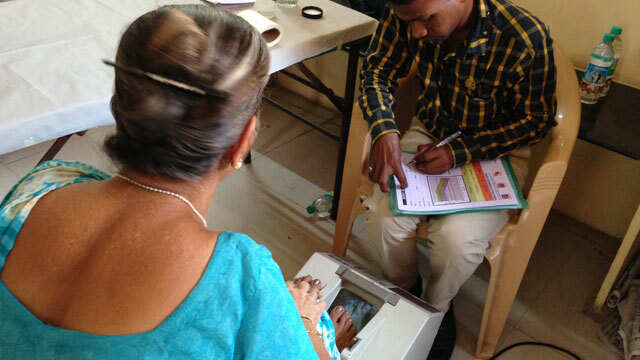 Philanthropic organization recognize for exceptional commitment and leadership in the advancement of health care in our community. 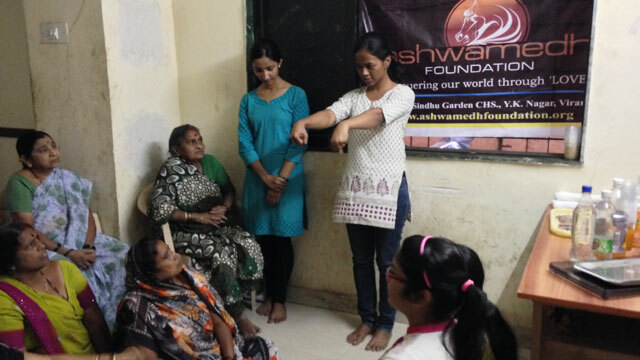 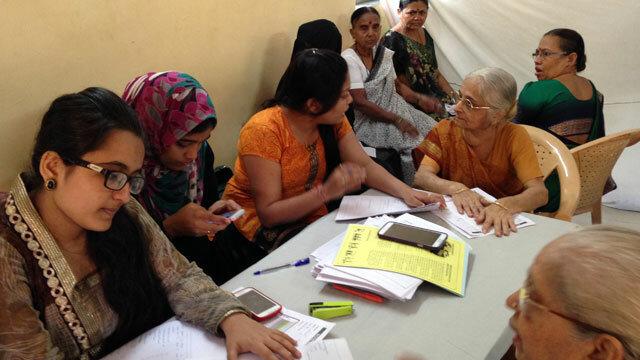 Medical Checkup : Ashwamedh Foundation organizes medical checkup camps for general public on regular intervals. 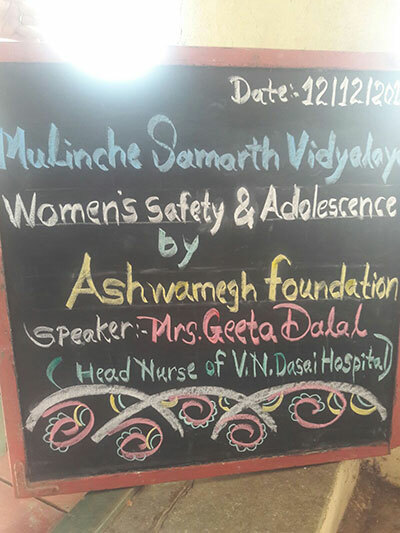 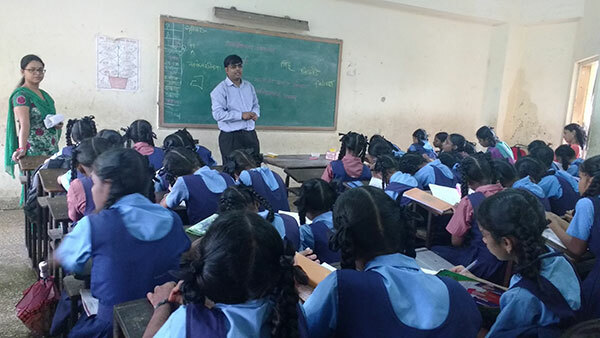 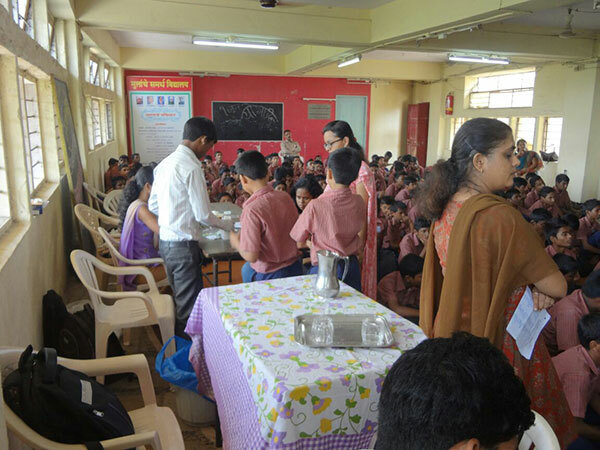 Medical Awareness Camp : Towards creating a healthier society by popularization preventive measure Ashwamedh Foundation organizes awareness program on various issue of health and hygiene. 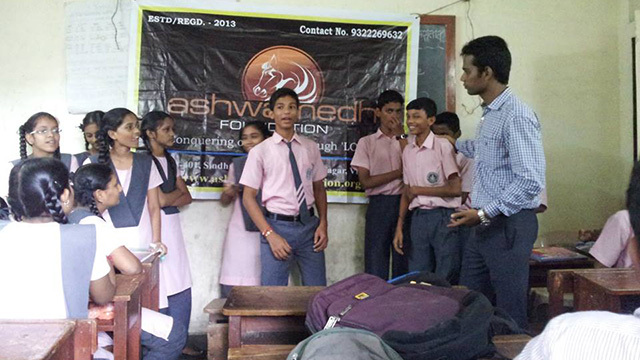 Ashwamedh Foundation works to promote environmental sustainability through action oriented education, awareness and advocacy. 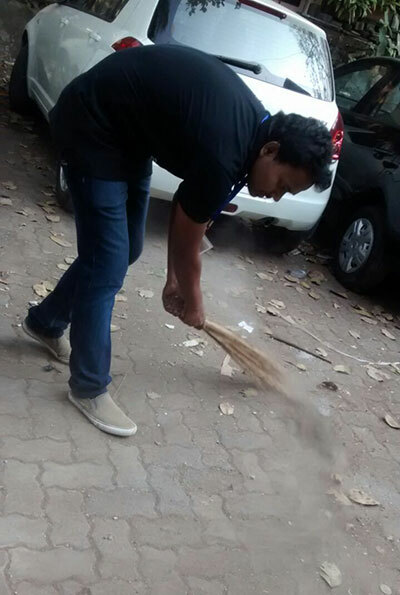 Plantation and Preservation : Trees are important necessary and valuable to our very existence. 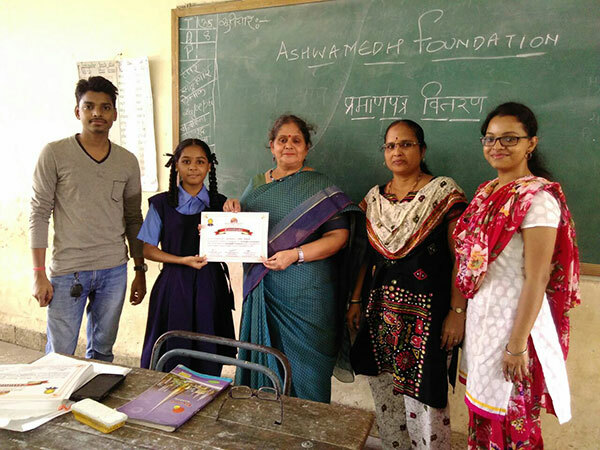 Ashwamedh Foundation conduct tree plantation drive across Mumbai and Suburbs in Housing Societies, Schools and Corporate parks. 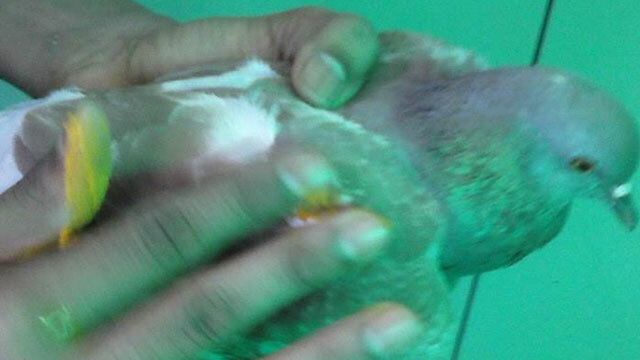 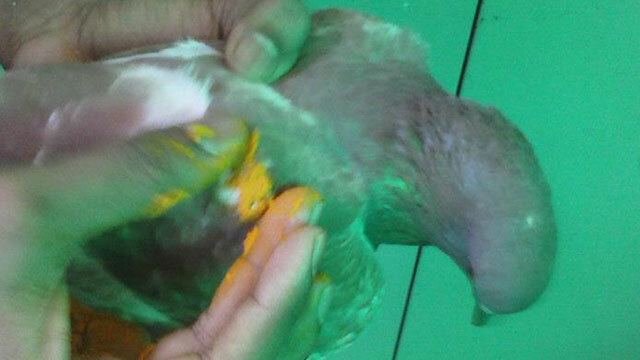 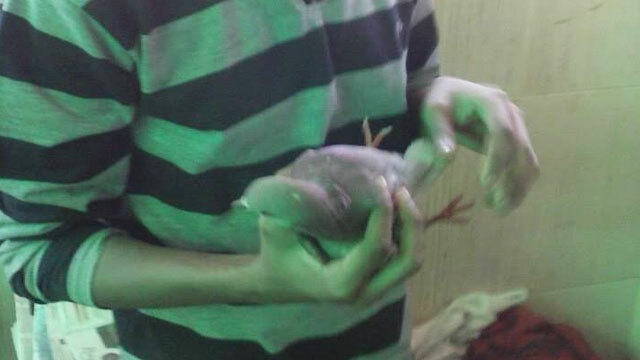 Birds and Animal welfare: Although we are not dedicated organization working totally for Animal welfare but we do care for animals and birds and carry out rescue and preservation of the same. 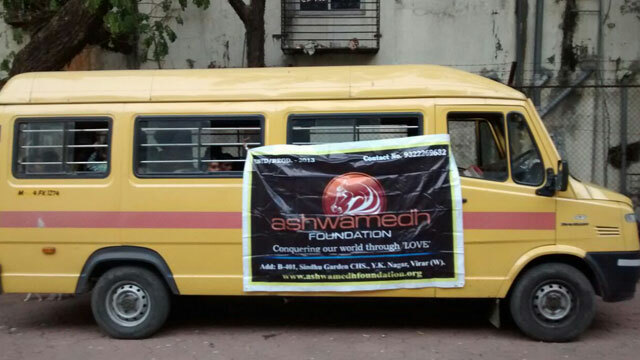 Ashwamedh Foundation believes in charity we support many social causes through our actions like rally’s , debates , events etc. 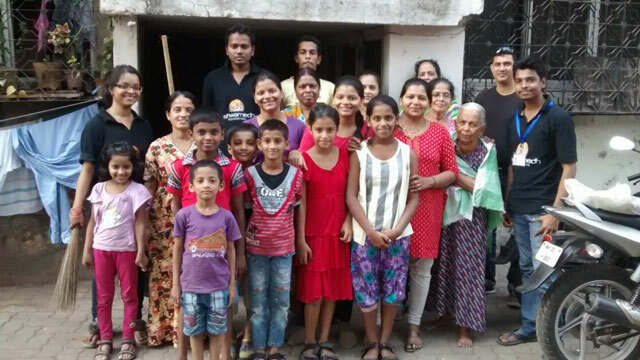 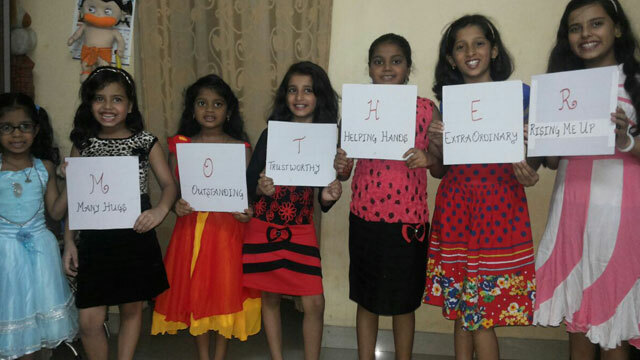 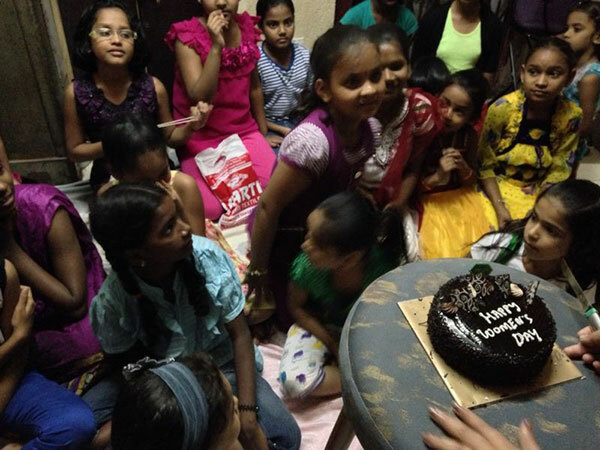 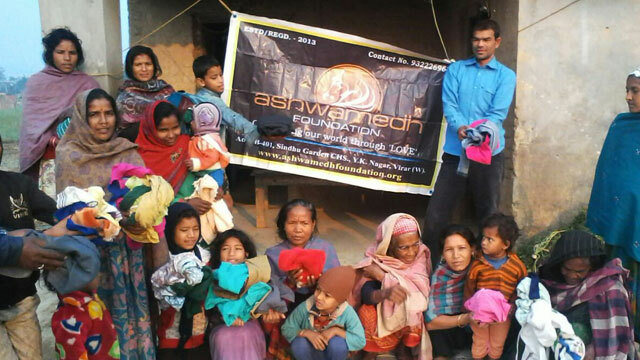 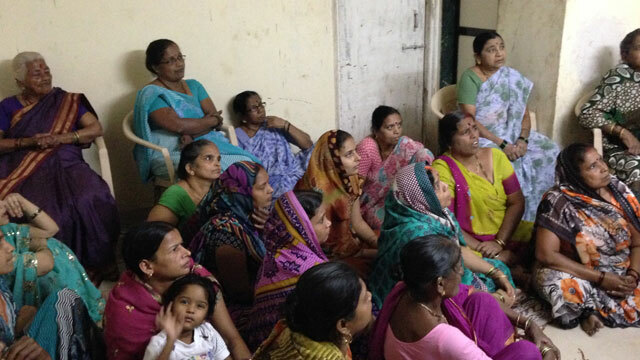 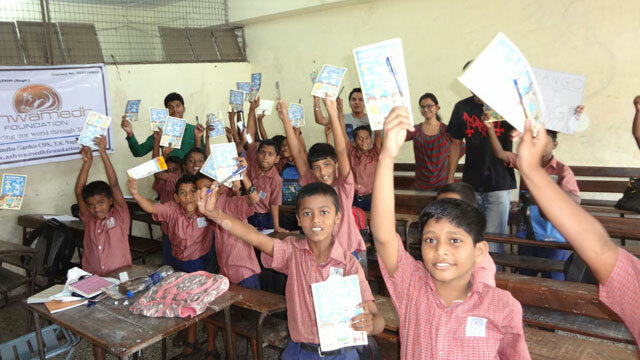 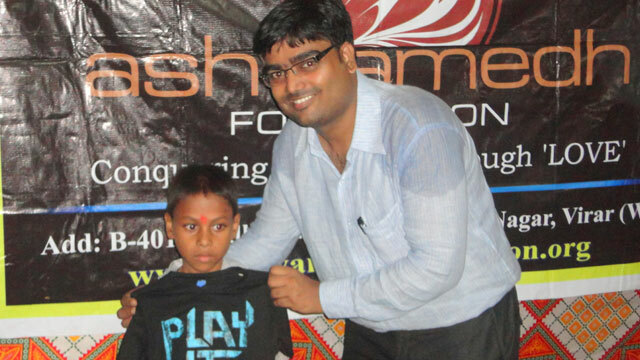 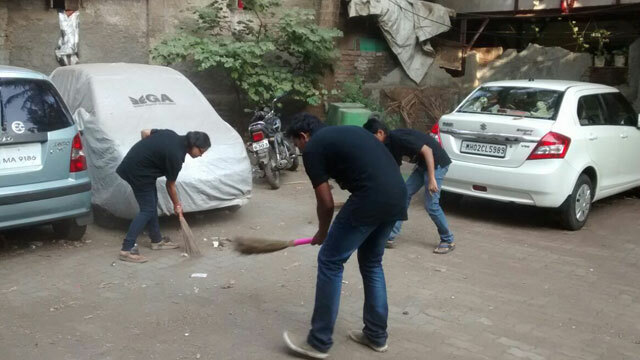 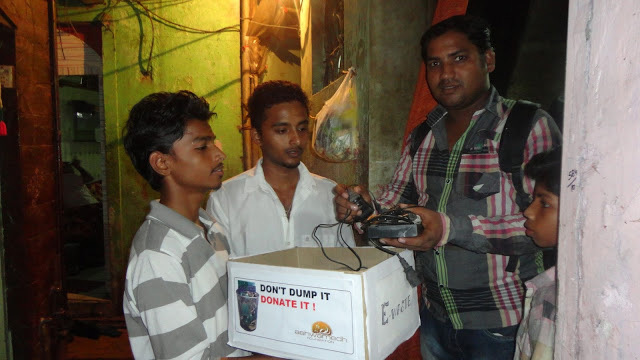 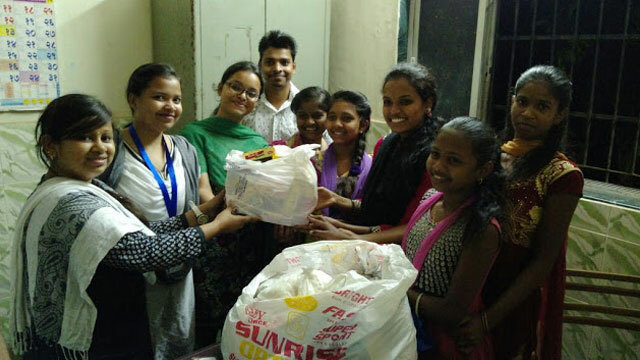 Daan Utsav : Ashwamedh Foundaton has made “ Joy of Giving week” its culture every year . 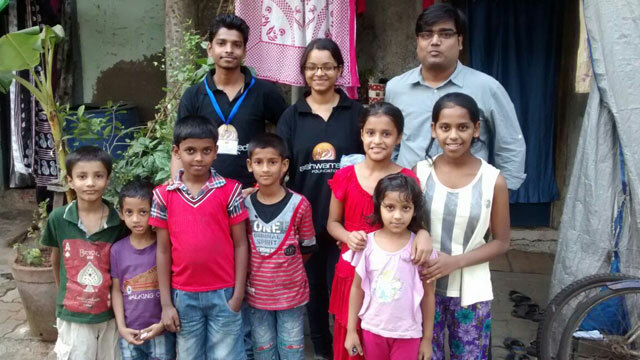 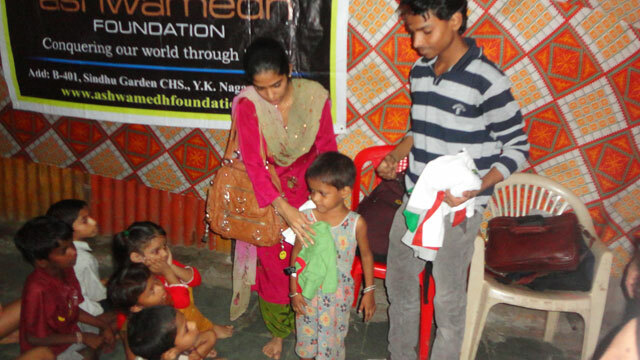 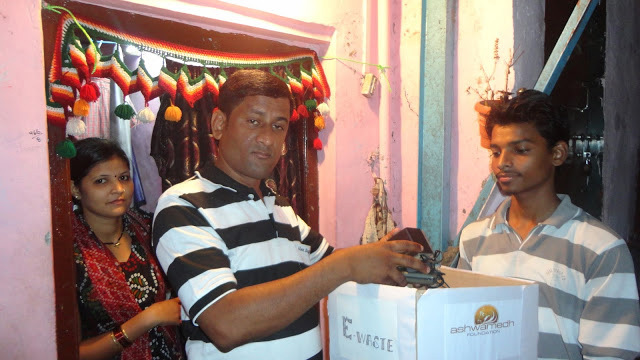 We collect clothes, stationary items, toys and distribute them among needy people. 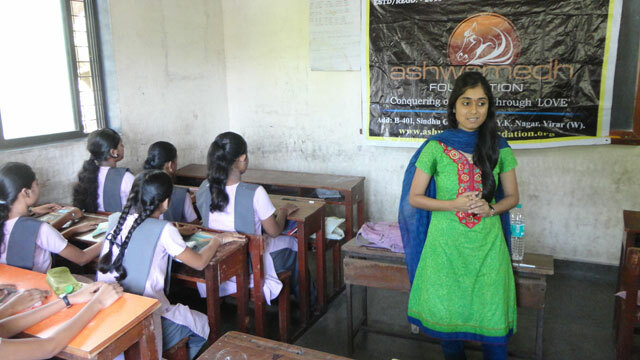 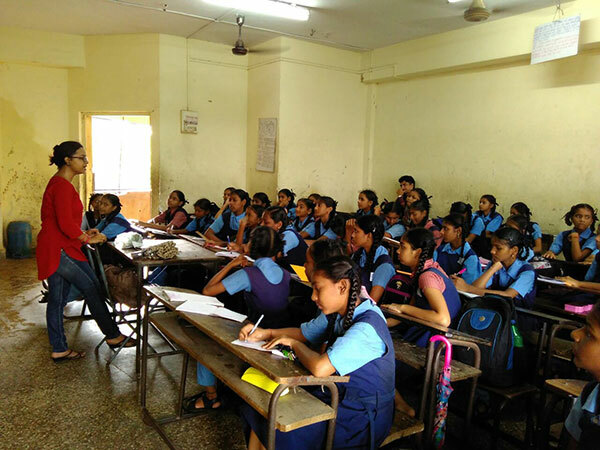 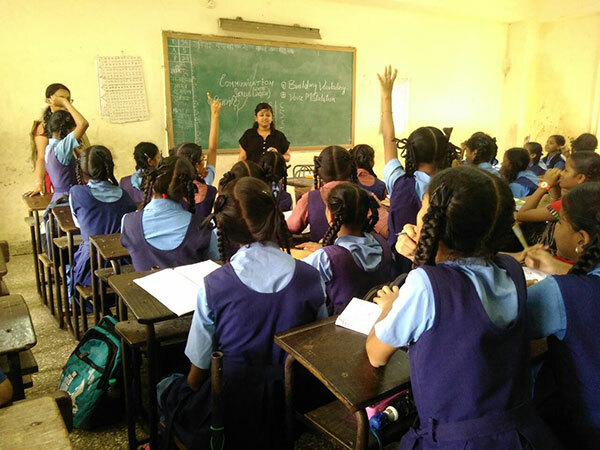 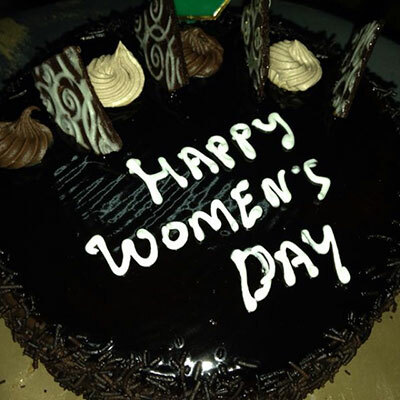 Women Empowerment : Ashwamedh Foundation aggressively advocates a girl education we carry out campaigns for saving girl child to empower society you must empower women first and we do believe in women empowerment.